The London Ontario real estate market in November 2018 was quite robust with seven hundred forty-six homes sold through The London and St. Thomas Association of REALTORS® (LSTAR) in November, up 6.7% over November 2017 & 3 short of the record 749 sales in November 2016. 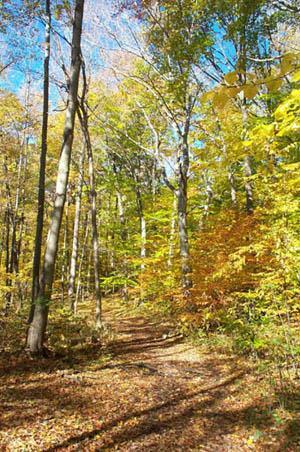 November had 898 new listings, an increase of 17.5% over the same month last year. 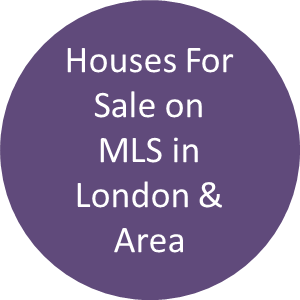 The area of London East continues to be making healthy gains in both new listings and average sales price. It had 192 new listings, up 24.7 % from November 2017, where the average sales price was $302,737, up 18.7% from 2017 and up 58.9% compared to five years ago. Going back further, that’s up 75.0% compared to 10 years ago! In London North, the average sales price was $482,202, up 24.4% from last November and up 62.4% compared to the same month five years ago. It’s an increase of 98.7% compared to the average sales price in 2008. The sales-to-new listings ratio was 83.1%, which the Canadian Real Estate Association (CREA) says represents conditions in the marketplace that favour sellers (a rate between 40% and 60% is generally consistent with a balanced market). Looking at the major centres, St. Thomas had the highest sales-to-new listings ratio at 97.0%. Contact me for a breakdown of prices in your neighbourhood or street, or condominium sales and prices. The following chart is data taken from the CREA National MLS® Report for October 2018 (the latest CREA statistics available). It provides a snapshot of how average home prices in London and St. Thomas compare to other major Ontario and Canadian centres. 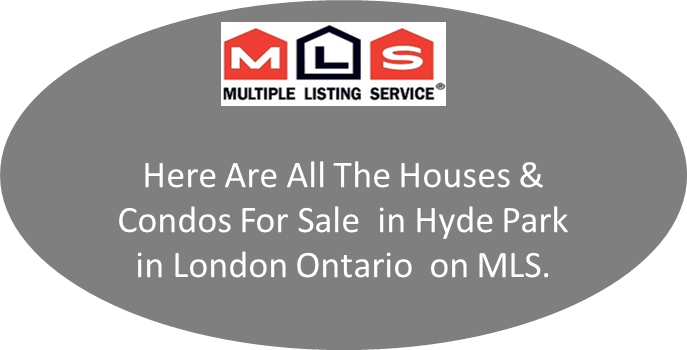 Pond Mills real estate Glen Cairn set records for prices in London Ontario for 2017 and as we are into the early part of 2018, we are seeing a real shortage of properties for sale. 145 houses were sold in the Pond Mills, Glen Cairn neighbourhood of London through our Mls system, taking about 8 days to sell and the median price was 101.87% of the asking price. 105 condos sold, which include townhouses and apartment condos averaging 17 days to sell and for about 100% of the asking price. I have prepared a breakdown of these sales including address, sales price and how long it was on the market. You can get these numbers by going here. 144 houses in Glen Cairn, Pond Mills neighborhood of London Ontario sold through our MLS system in 2016 for 99.8% of the asking price from as low as $174,000 to $324,000 and these were on the market less than 21 days! 102 condos were sold, from $82,000 to $235,000 for 98.7% of the asking price and took on average 51 days to sell. As you can see, Glen Cairn Pond Mills have attractive home prices and the neighbourhood has alot going for it, take a drive, you may be surprised! 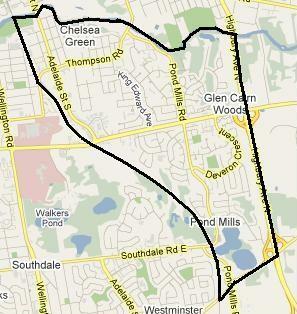 Want to know why people like to live in Pond Mills, Glen Cairn neighbourhood in south east London Ontario? Pond Mills and Glen Cairn offers a wide variety of house styles, most with larger lots than the norm and some of the best values for the dollar in London Ontario. For condos in Pond Mills, there is a highrise apartment, some low rise apartment condos on Deveron and some great townhouse condos at a reasonable price. Pond Mills Glen Cairn in London offers all the amenities that London has to offer, plus, easy access to the 401 highway via either Highbury Ave South or Veterans Memorial Parkway. You also have 203 hectares of Westminster Ponds /Pond Mills Environmentally Significant Area (ESA)and is the largest publicly owned ESA in London. 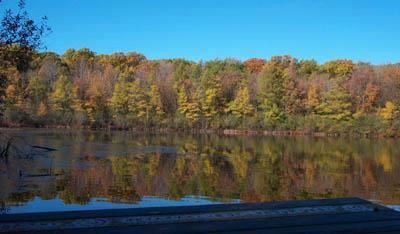 Why not take a drive out, go for a walk, even go fishing or canoeing if you want! Are You Guessing When Buying a Condo in London Ontario? 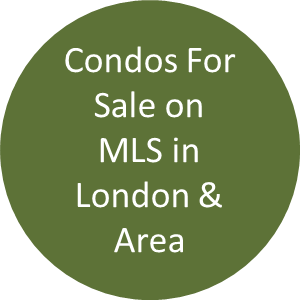 When buying a condo in London Ontario, what is the condo market going to do for the rest of 2016? I don’t know as I cannot predict the future, but I can share with you some facts and my observations. There are neighbourhoods of London where condos are on the market and sold within 3-5 days, and then there are those that can be on the market longer than 66 days. So like the weather, I know that there will be sunny days and some rainy or cloudy days but in the condo market in London, I know which complexes, neighbourhoods and condo styles sell quicker than others and more importantly, the best values out there! With the better condos in London selling for 99.2% or more of asking price, there are still units that can be had for 92-94% of the asking price. 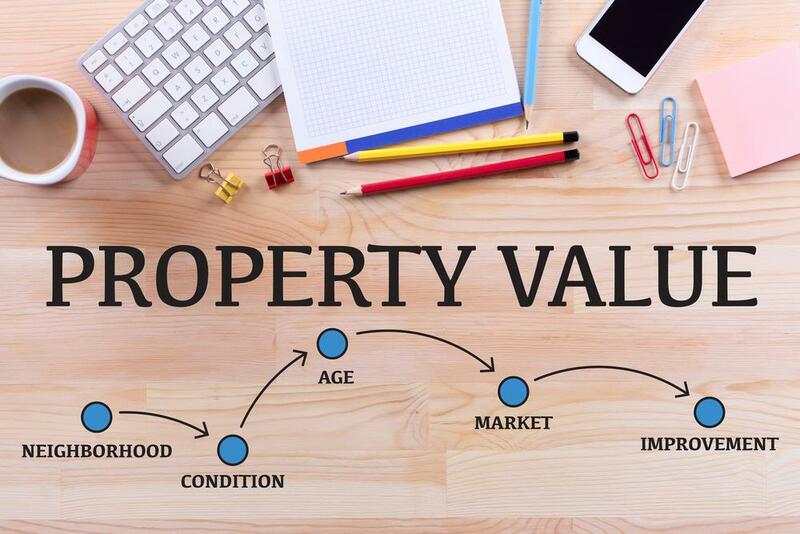 As a buyer, knowing the difference between market price and the value price are two separate numbers, or I could add another value, the emotional perceptual value. 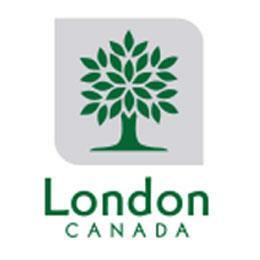 So, what is the condo market in London going to be like in London Ontario for the rest of year? For the wise ones, very good, for some, not good at all! 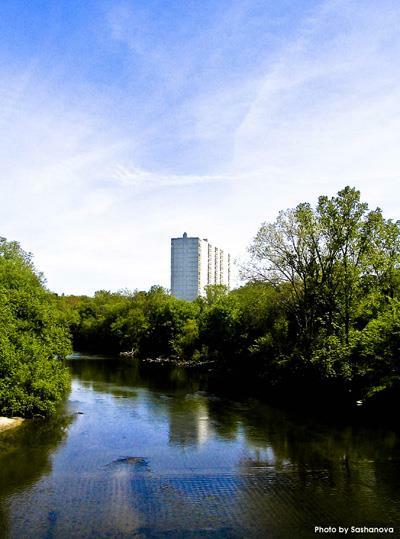 Buying a condo in London Ontario should not be guesswork!